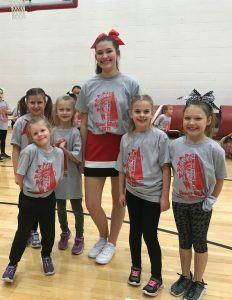 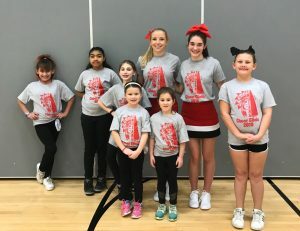 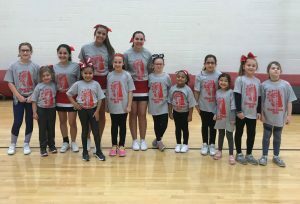 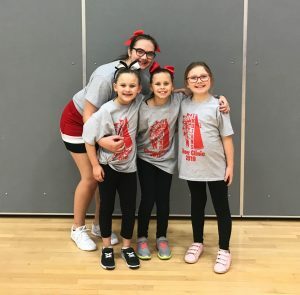 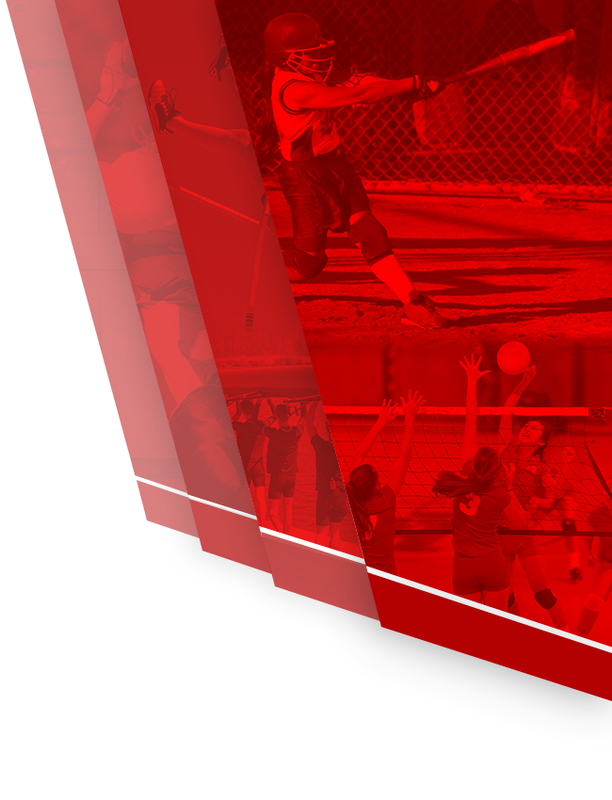 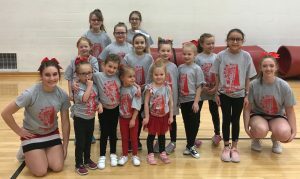 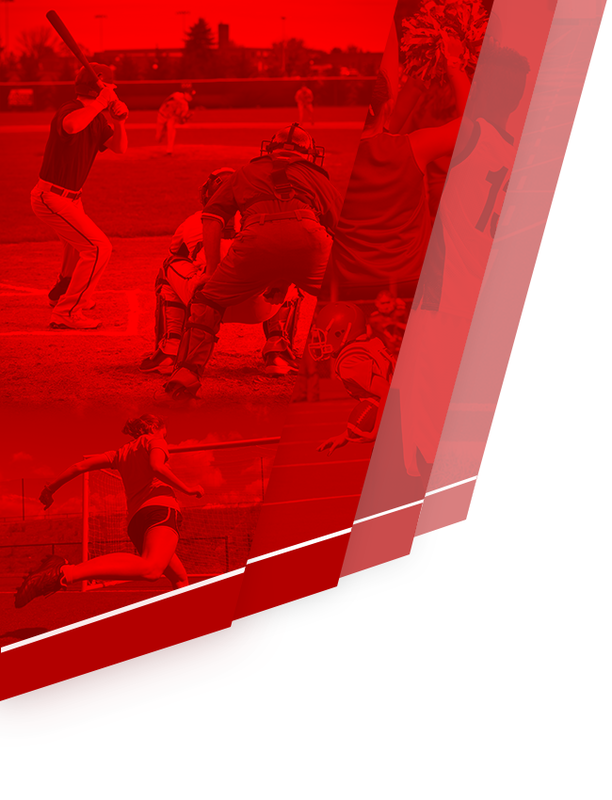 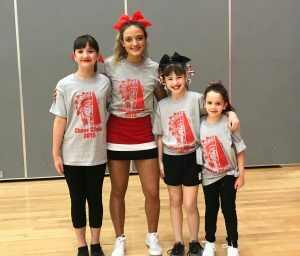 The Portage High School Cheerleaders hosted their annual Cheer Clinic last week. 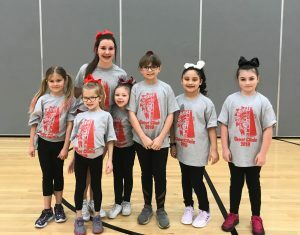 There were over eighty kids between the ages of 5 and 12 that participated. 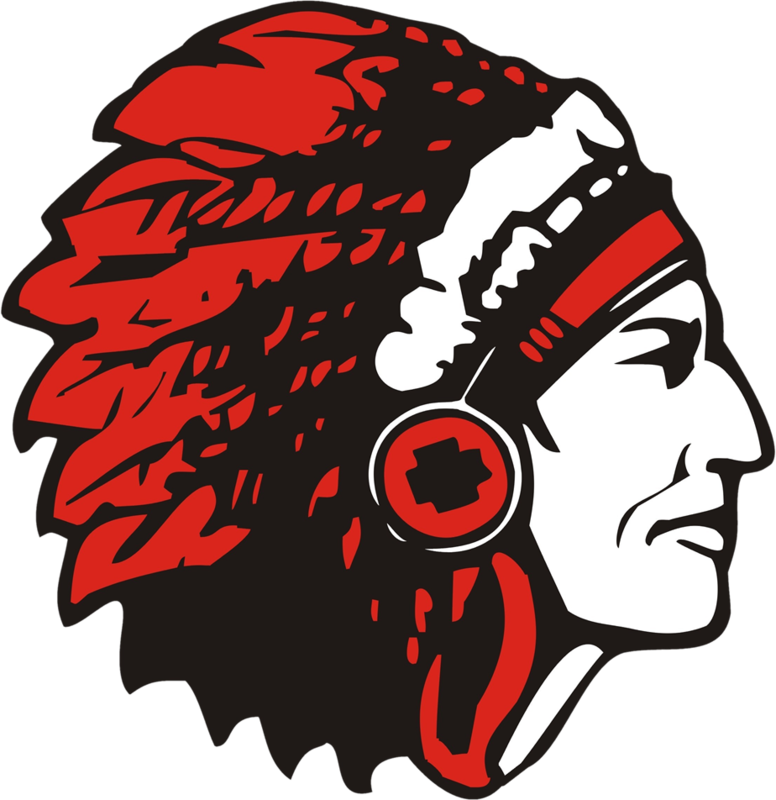 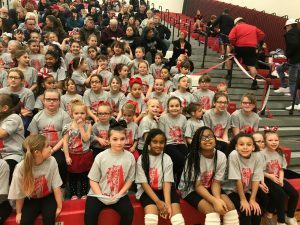 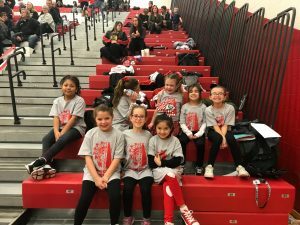 They learned a new cheer and routine and performed for the crowd during the half time of the Boys Basketball Game against DAC rival Michigan City. 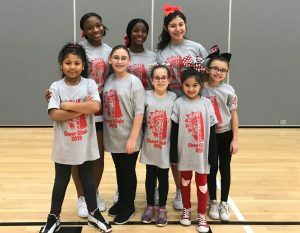 Hosting this event and watching the kids learn so much in a short amount of time is always amazing and fun! 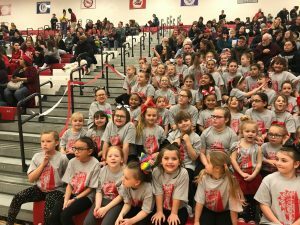 The kids did a great job performing for the crowd.